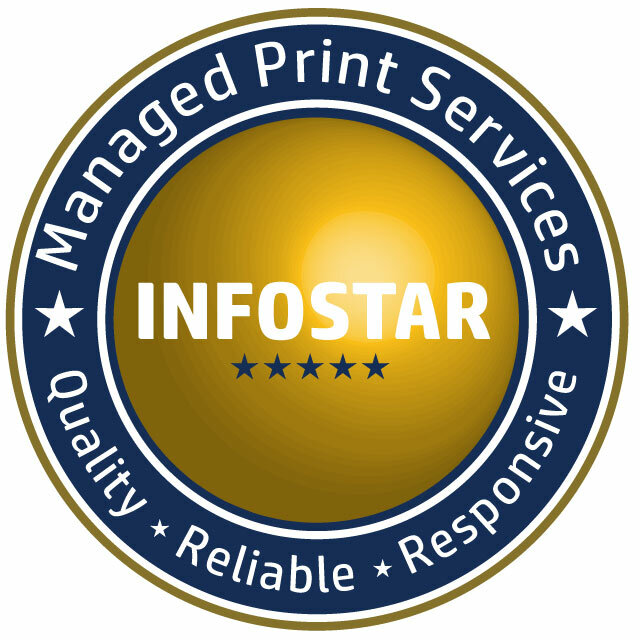 Info Star Sdn Bhd is an industry leader in managed print services offering office equipment sales, supplies and services. Our product and services have helped many organizations to reduce their overall printing cost and boost staff productivity. We are looking to hire a printer service technician that will form the cornerstones of our success. Their ideas, commitment and connection to our customers are truly the essential elements in how we succeed. Info Star is currently looking for a Printer Service Technician positioned in the KL / Selangor area. Printer hardware set-up, configuration, repair, moving and user training as required. Interaction with clients and fellow support groups in a professional office environment. To apply, please send resume to career@infostar.com.my referencing PRINTER SERVICE TECHNICIAN in the subject line.